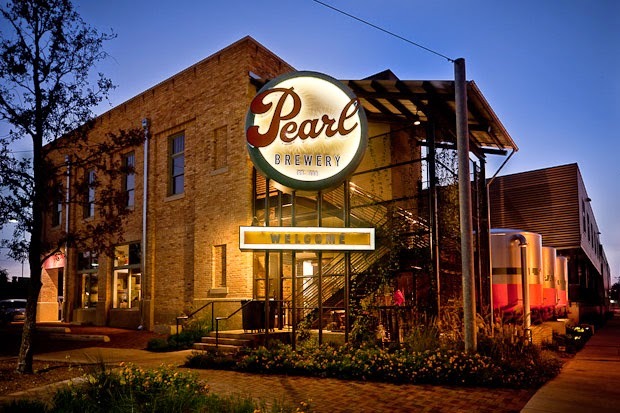 Pearl Brewery was one of the first spots in San Antonio which gave me hints of life. Previous to that, blinded by culture shock and Christmas' cocoon, we'd travelled back and forth between my madre-in-law's cosy abode to the usual box stores one finds in most cities. The soul of the place lay dormant, as did I. Post Christmas we moved into a neighbourhood filled with character, unpacked our bags, and, armed with xmas gift yoga passes to Synergy studios, began cautiously spreading our wings. Our Yoga yearnings brought us to Pearl Brewery, an area cleverly converted but still somewhat under construction. Condos line the skyline with polite height and a cosy community of entrepreneurial endeavours have laid their seeds below. It resembles, in some ways, hipsterville anywhere, complete with bike shop, cafes and kale caterings, but despite 'the usual' recipe, neither pretentiousness, nor beards prevail. The scent of what's to come is fragrant in the air and its sweet aroma has a positive affect on those who dwell there. On Saturdays a farmer's market pops up filling the area with smiling shoppers. The festive feeling is made complete with live music, barefoot giggling children and the wagging tails of happy hounds. It is within this square that The Tiny Finch is situated, right next to the Local Coffee and a stone's throw away from Bakery Lorraine. It's the type of bricks and mortar shop I'd like to have if I could learn to stay put for long enough. 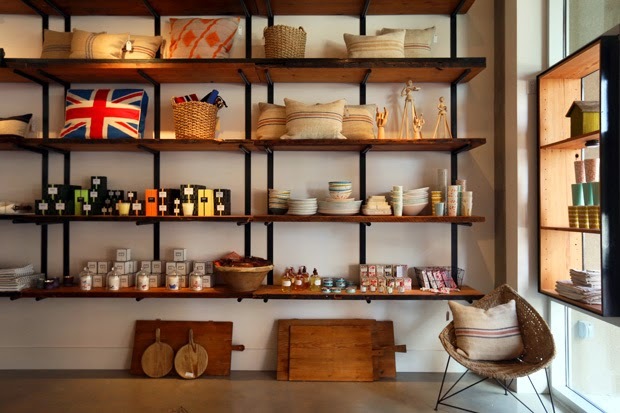 Courtney, who owns the beautiful boutique and curates its collections, has the immaculate taste of a world traveller; combining textiles, accessories, home wear and art pieces to create a museum of marvels. 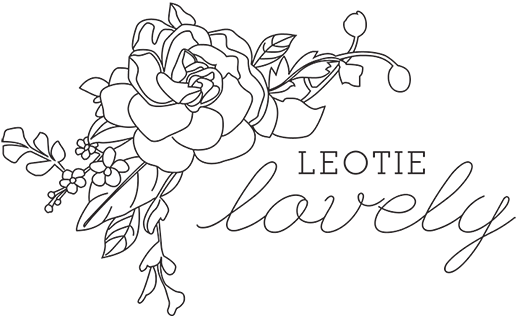 I managed to muster up the courage to ask this awesome aesthete if she'd be interested in carrying my clutches and low and behold she agreed (much to my giddy glee) making it my first stockist in the United States EVER, one I'm super honoured to be a part of and one which sits in a part of the city I feel the most affinity to. Win, Win.